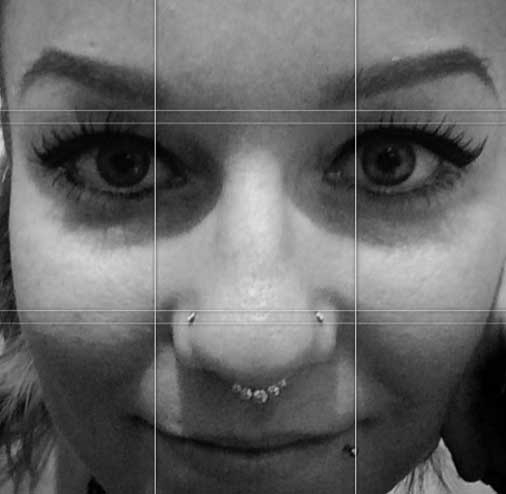 Follow Mel on Instagram now! 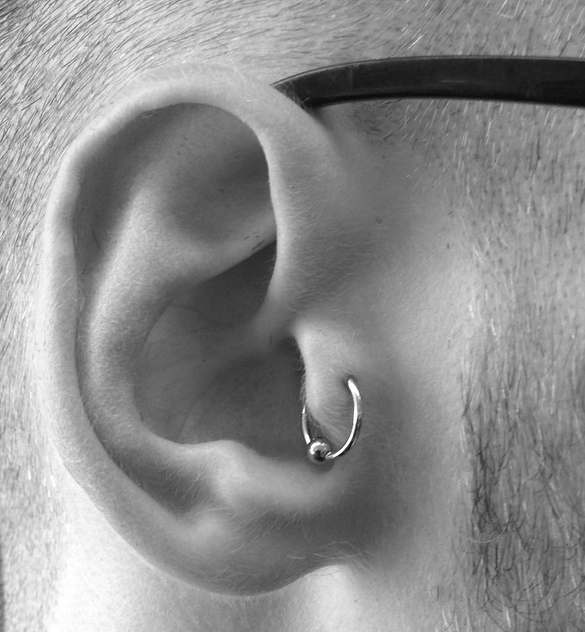 After working in the insurance world for 14 years—selling my soul to the corporate empire—I decided to stop feeding my wallet and start feeding my passion. 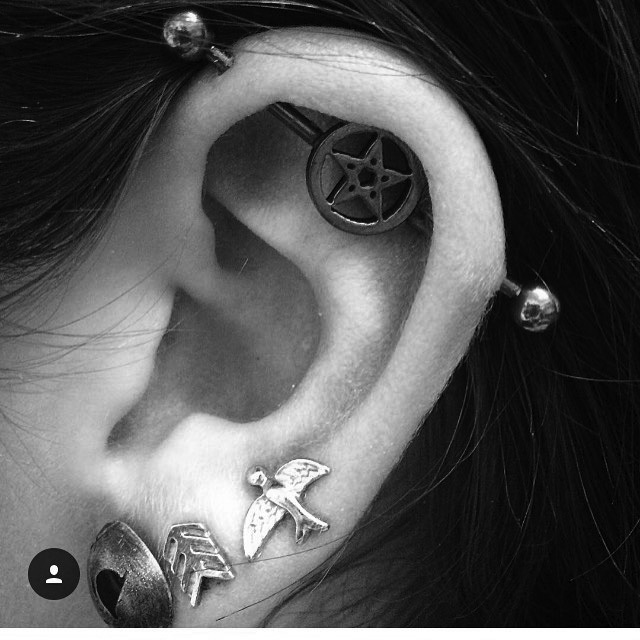 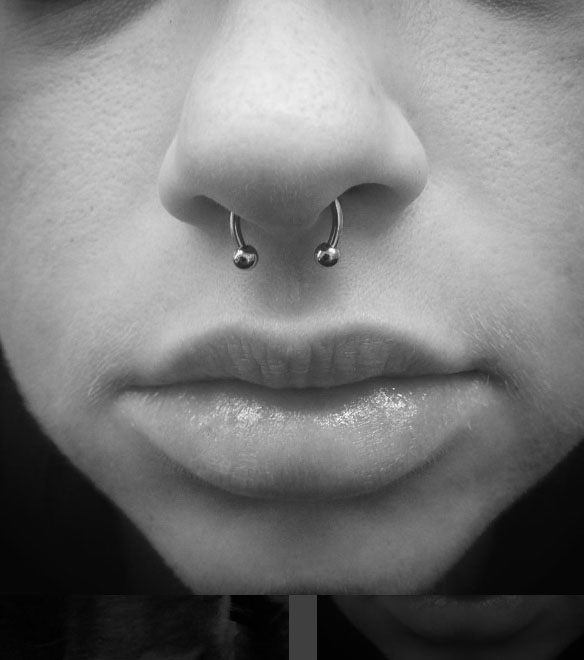 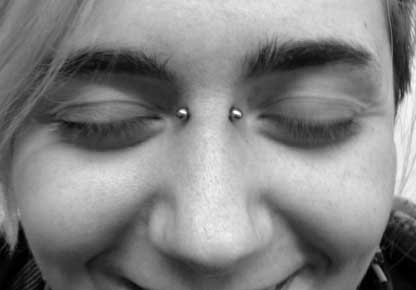 I made the decision to move to California, and start my piercing apprenticeship. 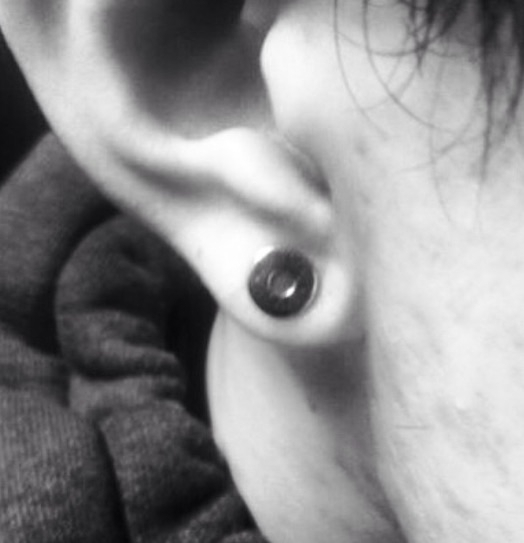 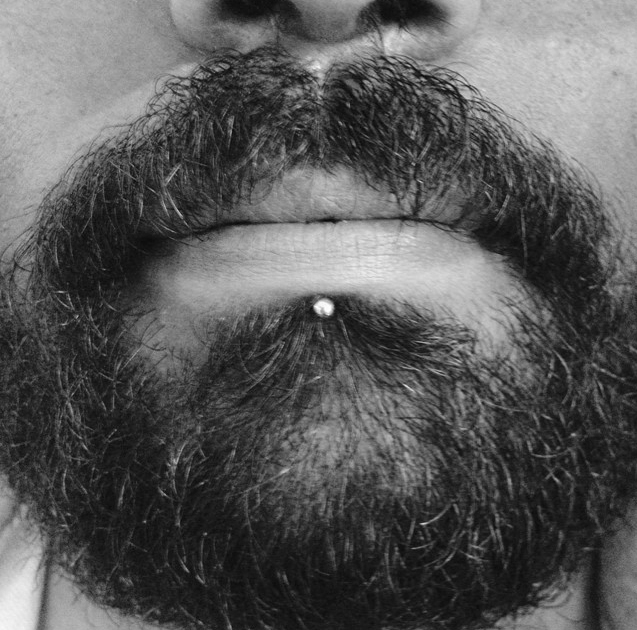 For the last 11 years, I have been piercing professionally. 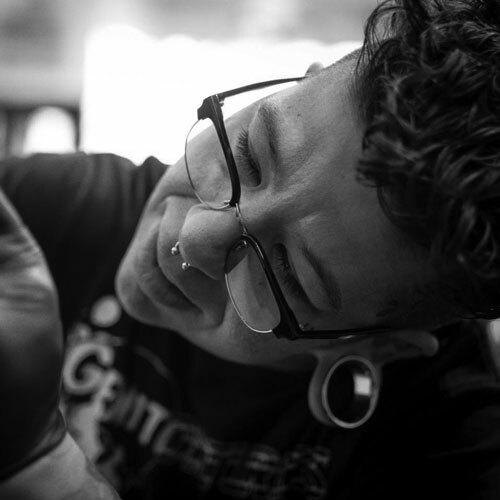 I feel very fortunate to make a living doing something I love, in the body modification industry. 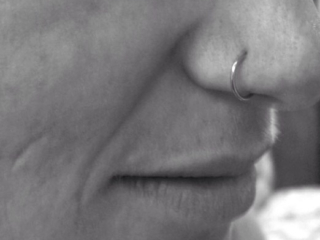 I am able to feed my wallet—and more importantly—my passion. 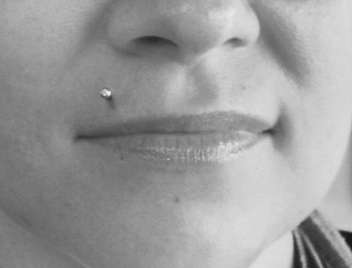 I pride myself in the individual care I take with each client. 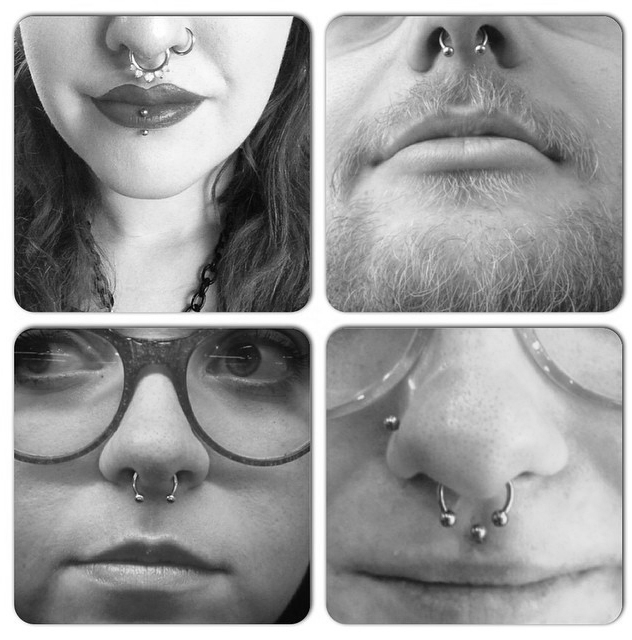 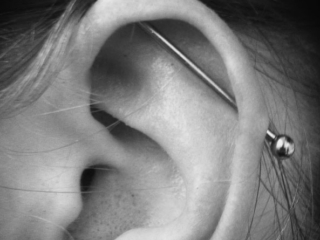 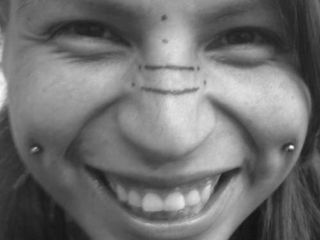 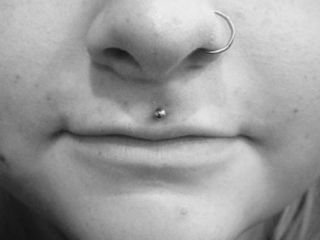 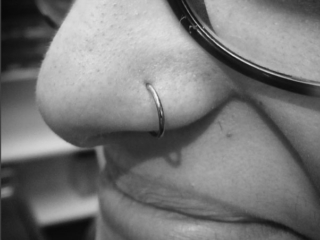 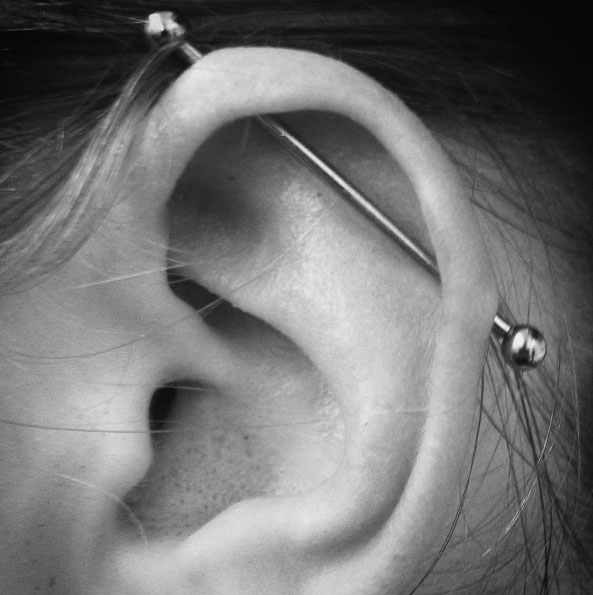 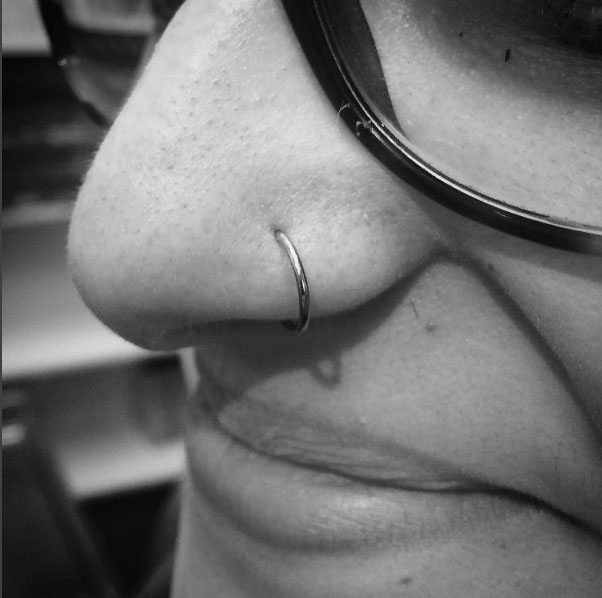 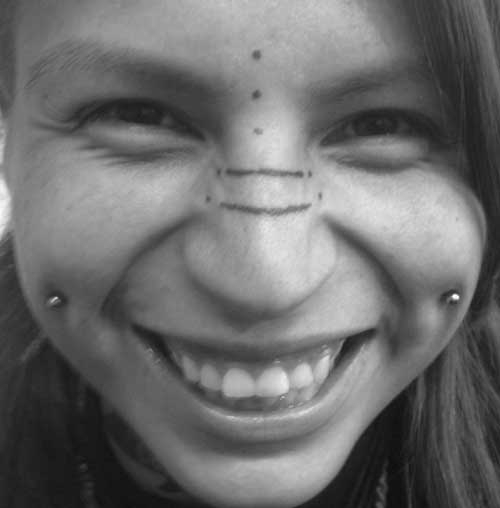 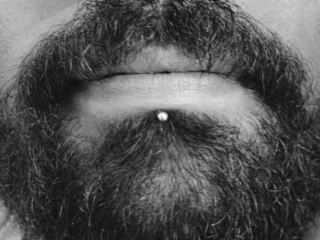 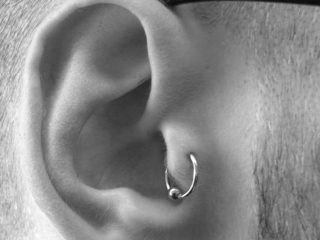 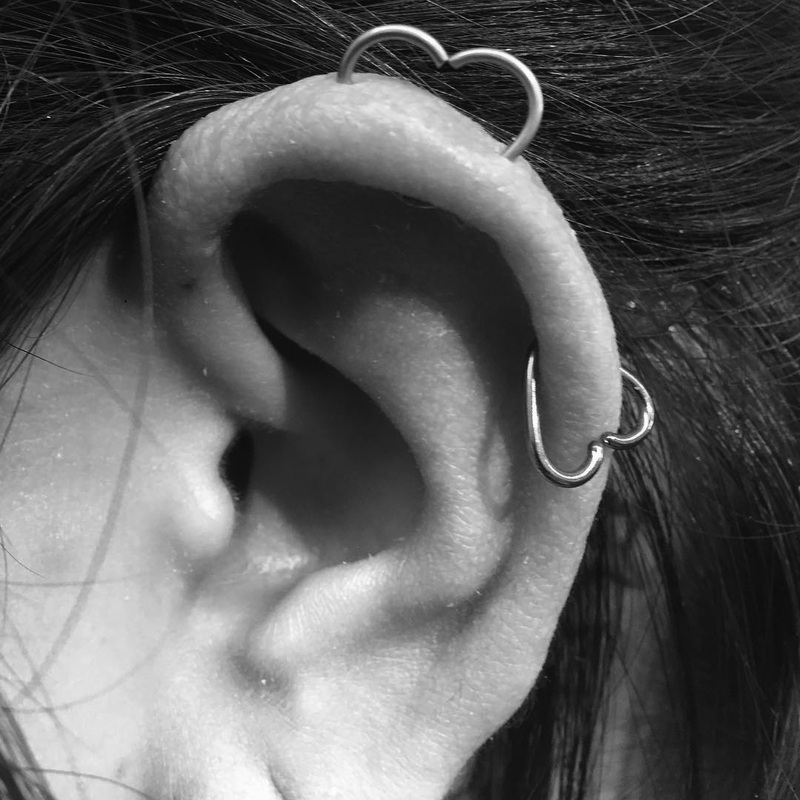 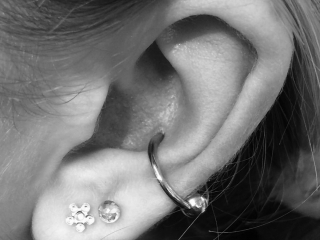 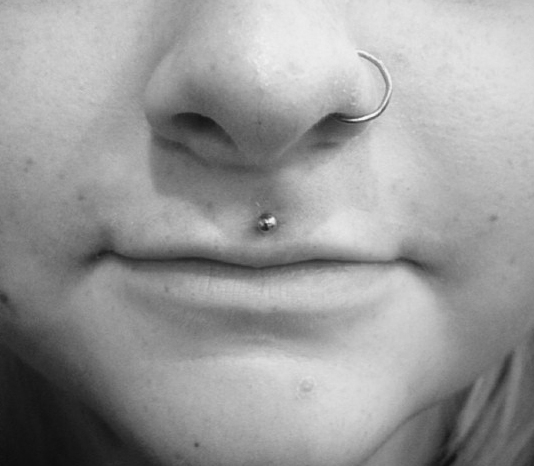 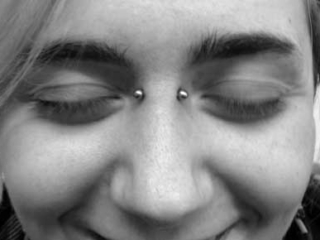 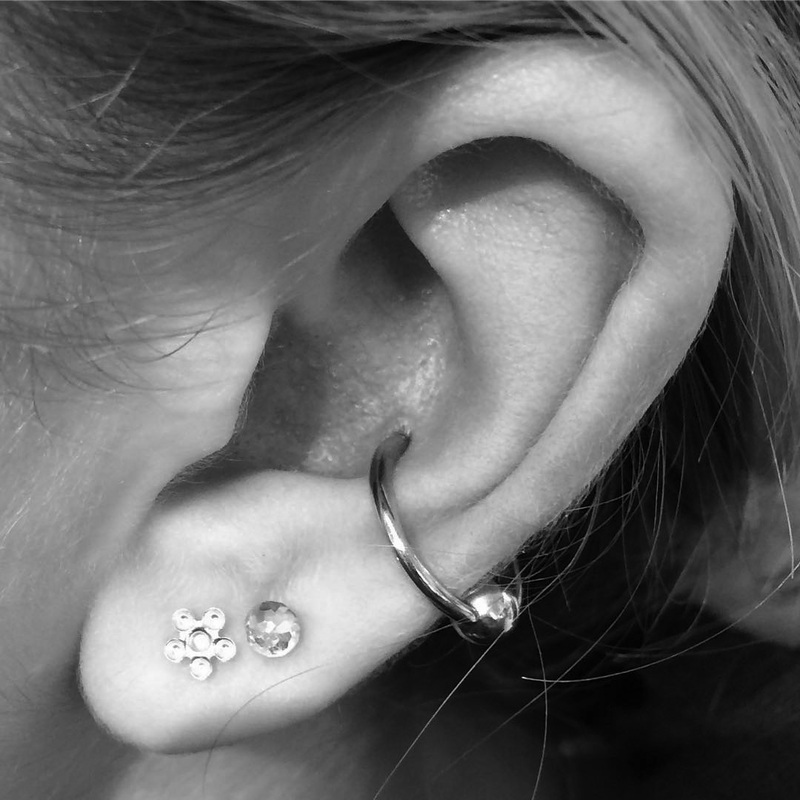 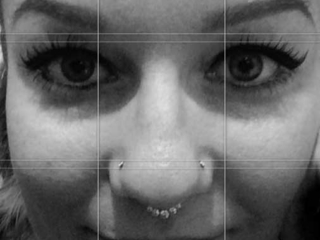 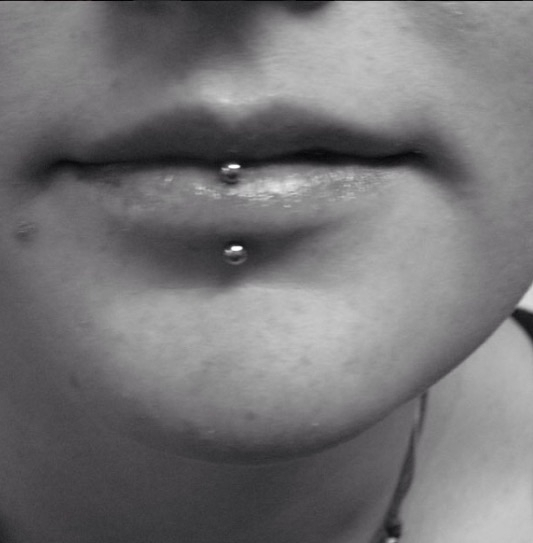 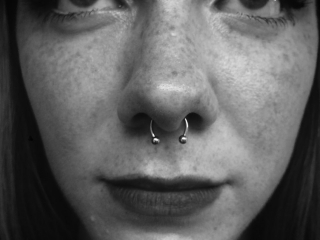 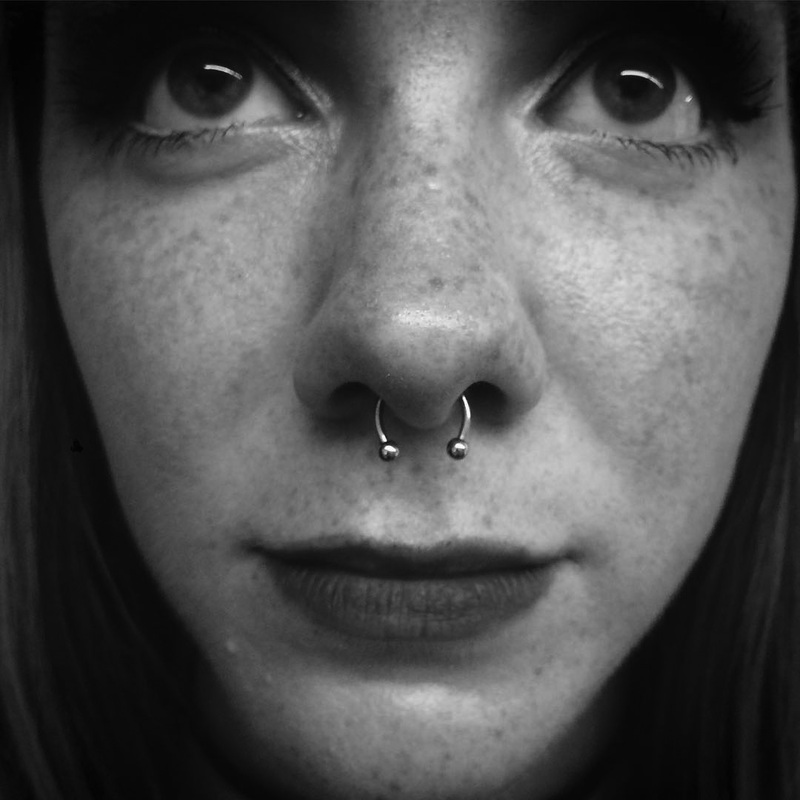 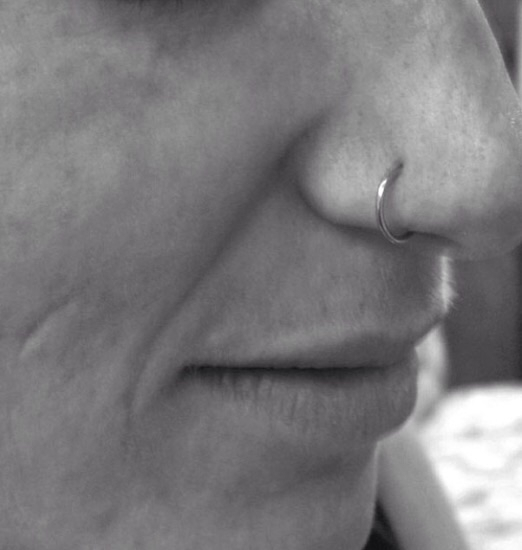 Before performing any piercing, I make sure that it is suitable for that particular client’s anatomy—fully explaining and discussing any risks beforehand. 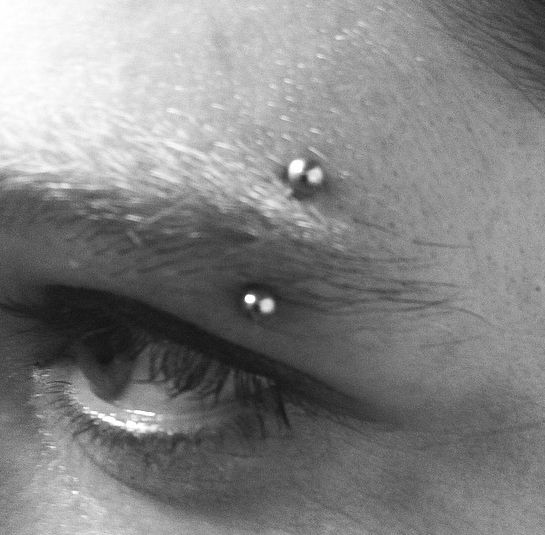 I take the utmost care with each piercing, ensuring the health and safety of each client, with as little pain as possible. 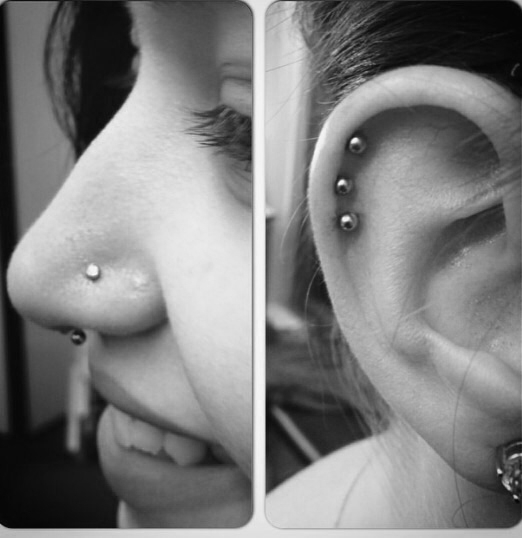 I love performing all types of piercing, why wouldn’t I? 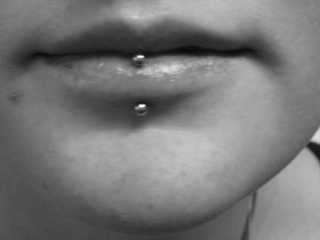 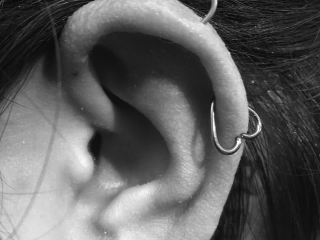 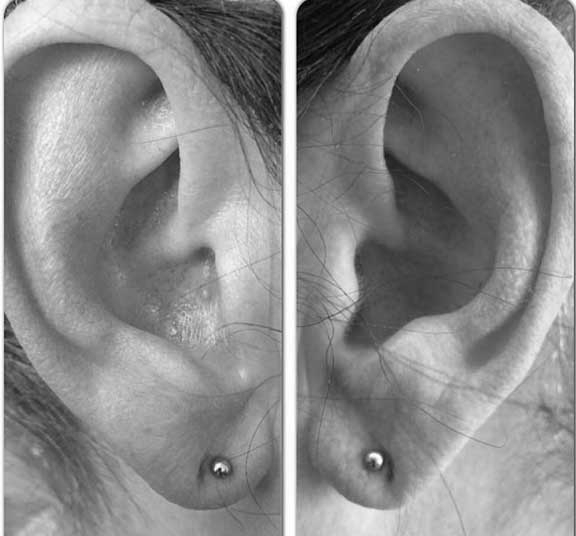 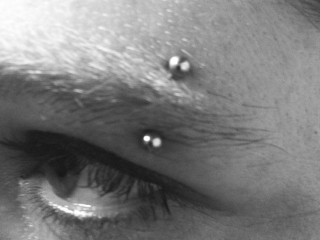 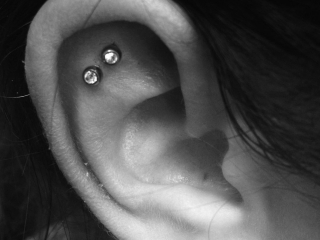 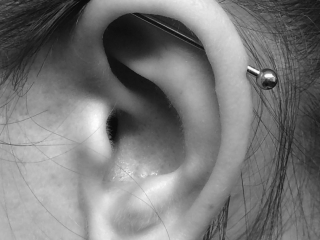 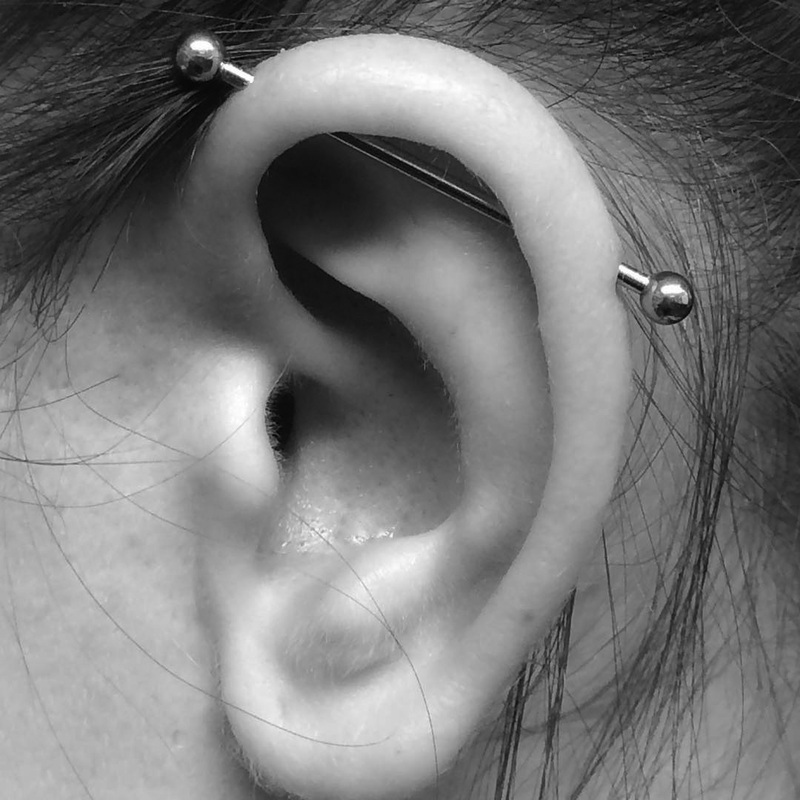 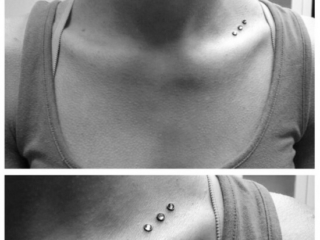 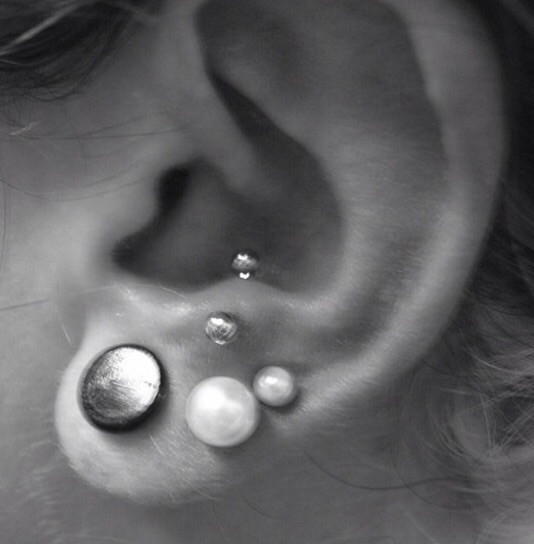 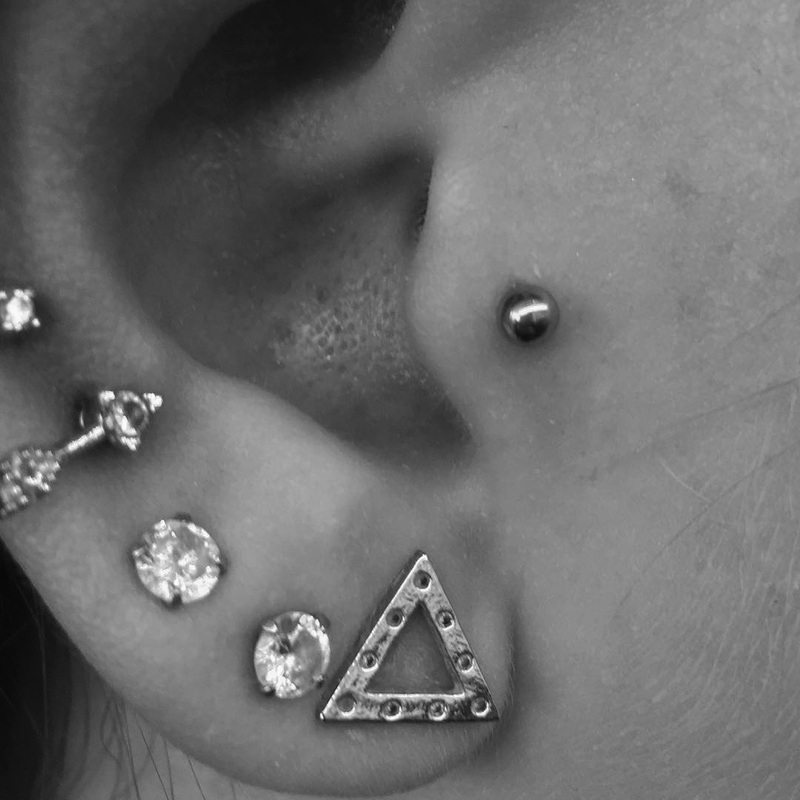 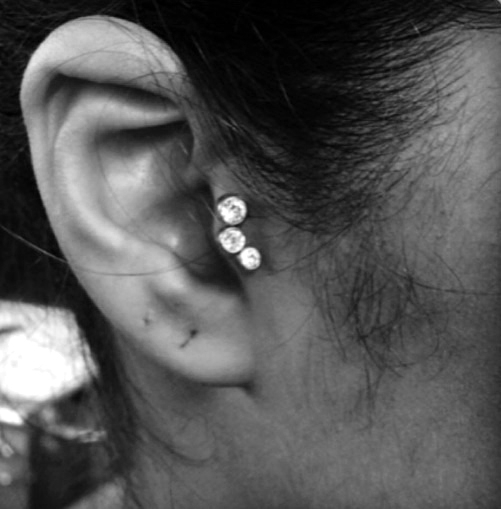 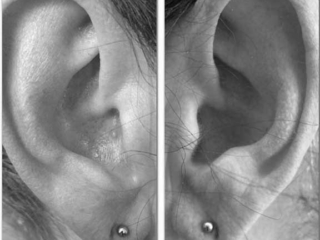 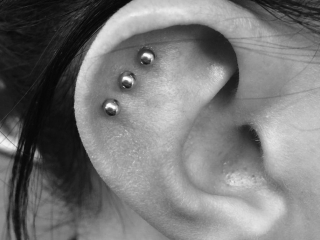 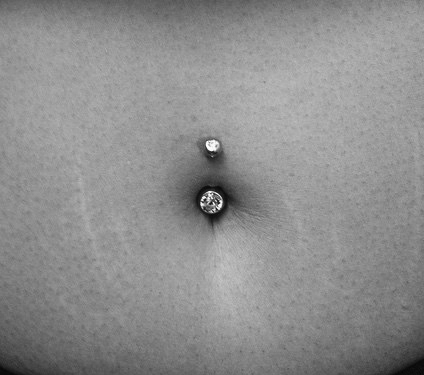 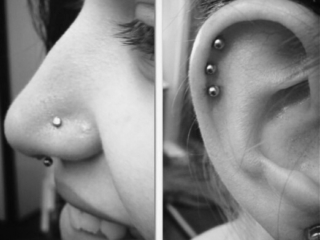 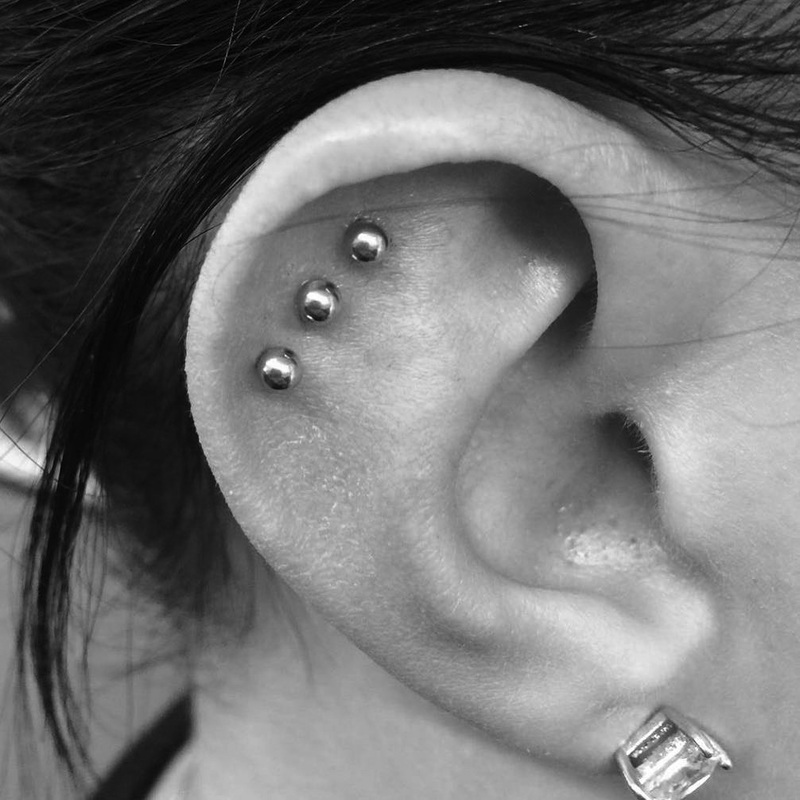 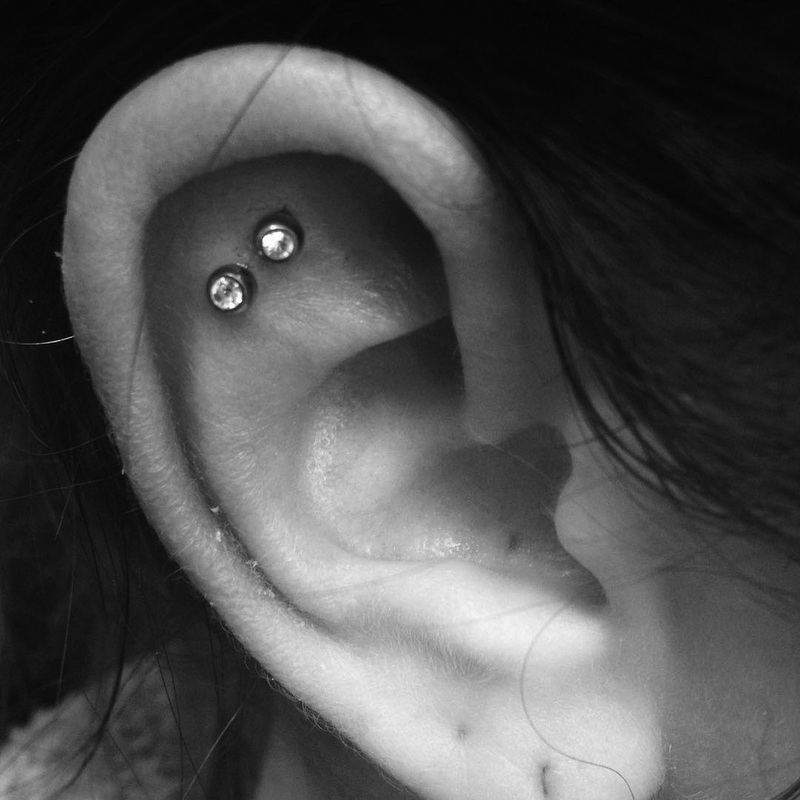 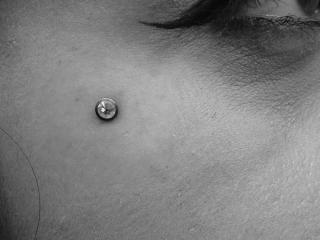 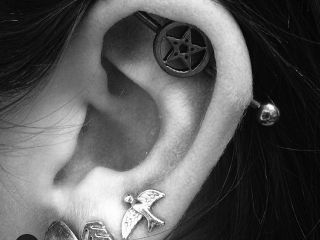 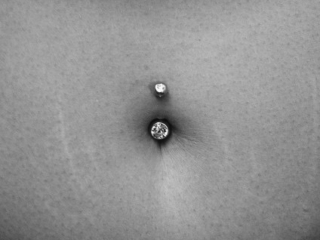 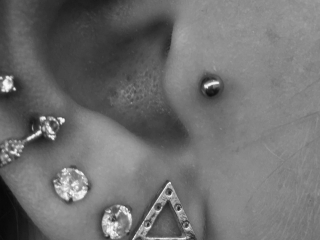 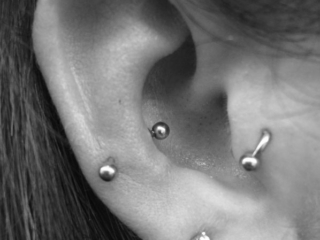 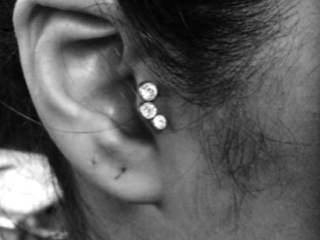 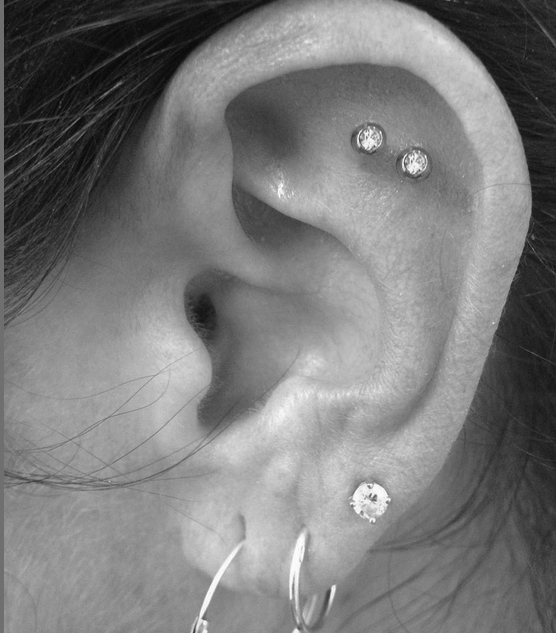 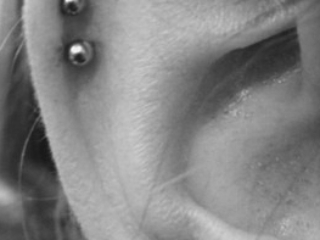 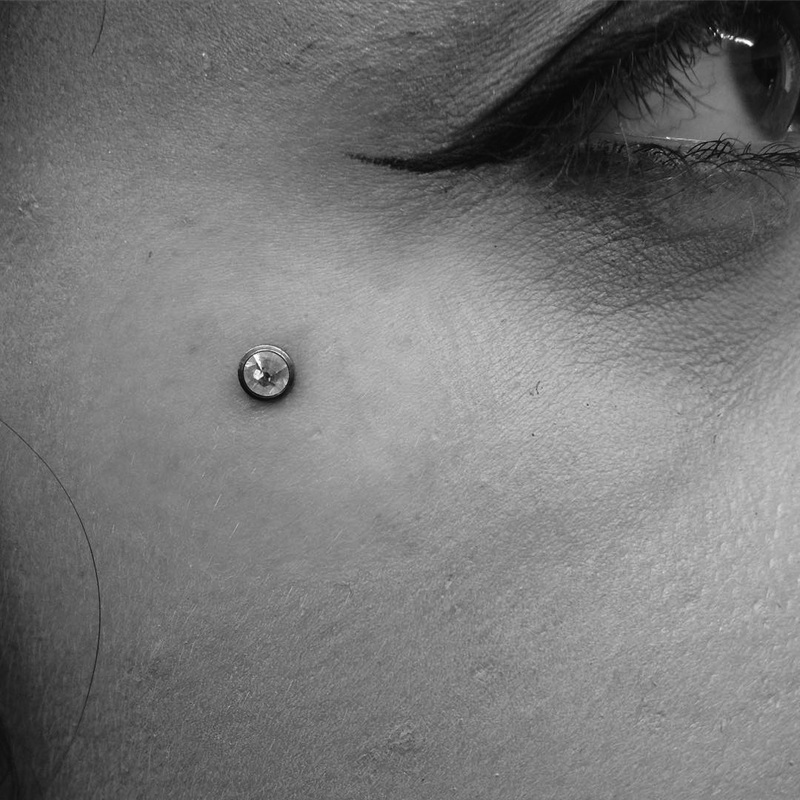 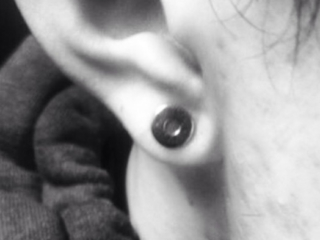 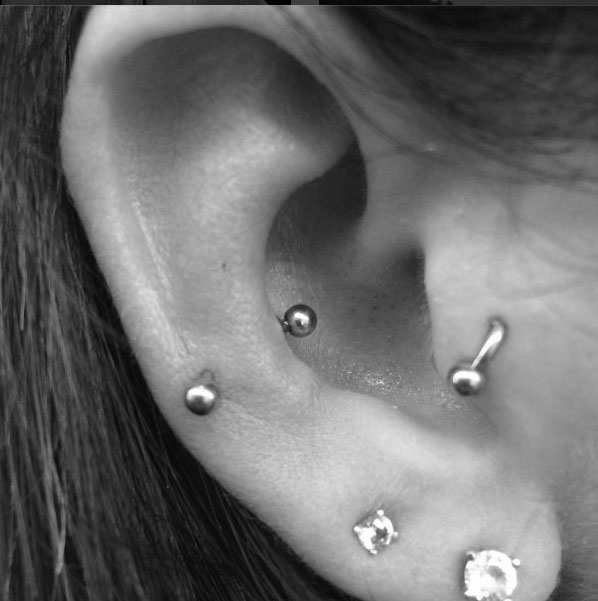 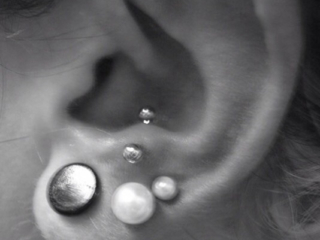 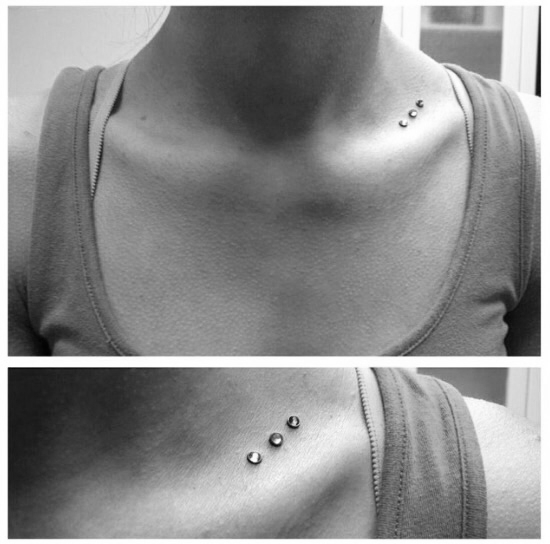 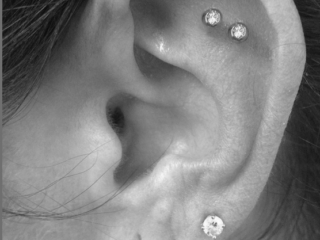 My favorite piercings, however, are micro-dermals and heavy gauge stretching. 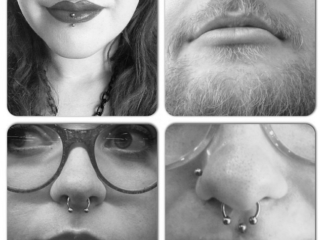 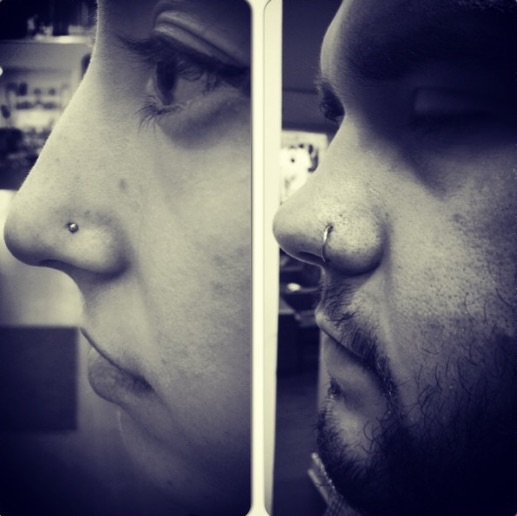 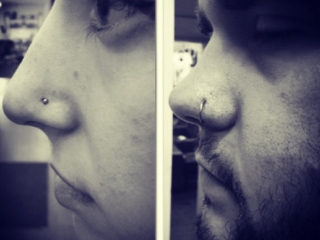 Male and female genital piercings are done by appointment only.